Welcome to the Oakland Technical High Class Of 1960 Website! We have created this website to provide an easy way for members of the Class of 1960 to keep in touch and reconnect with each other. It will also serve as a "meeting place" for classmates to find out the latest information about our 50 year Reunion set for 2010 at the Claremont Resort! We hope you find this website both useful and enjoyable. Take a moment to browse the many features included in it and please pass the word on to those classmates that haven't yet signed up. Want to see what "Tech" looks like today? 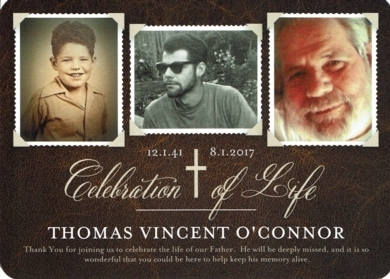 RECEIVED INFORAMTION THOMAS VINCENT O'CONNOR DIED AUGUST 1, 2017. 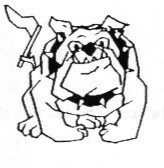 See the below link for inforamtion regarding Tech High's 100th Anniversary activiites. We are planning a 55th Reunion get together durign the same time period. So, save the dates and we will keep you posted. Class yearbooks are available on CD. They are being offered as a fundraiser for the After School Peer Tutoring Program. 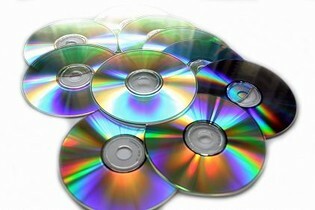 Click on the CD icon for ordering information. If this is your first time to this website, please find your name in the list located in "Classmate Profiles" and click the "Join Now" button. Be sure to update your contact information and create a login so you can access member only sections.